Erin is Senior Accountant at Frontenac. She came to Frontenac from KPMG where she was a tax associate in the business tax services group. 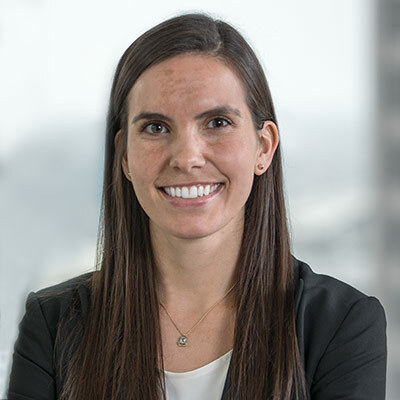 A Chicago native, Erin graduated with honors from the University of Notre Dame and received an MSA with an emphasis in taxation from the University of Notre Dame. She is a Certified Public Accountant.